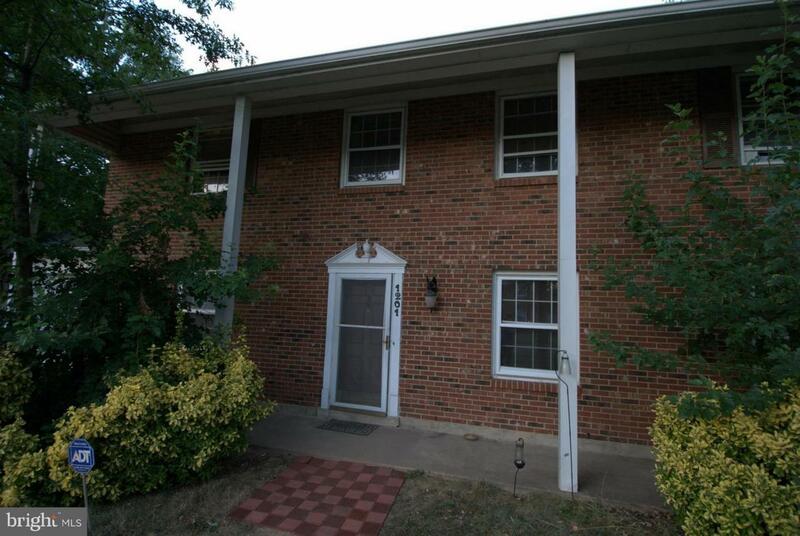 Adorable home in the heart of Herndon with GREAT OPPORTUNITY & POTENTIAL! 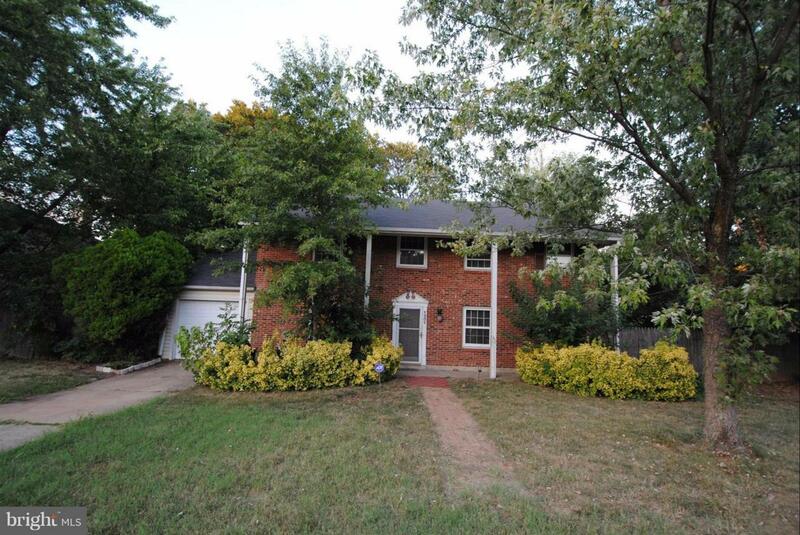 , HUGE backyard that sits on a third of an acre across the street from the desirable Herndon Centennial Golf course. You're going to love the entertainment space for your family. Just minutes from amazing parks, 267, Leesburg Pike, and the Reston Hospital Center.